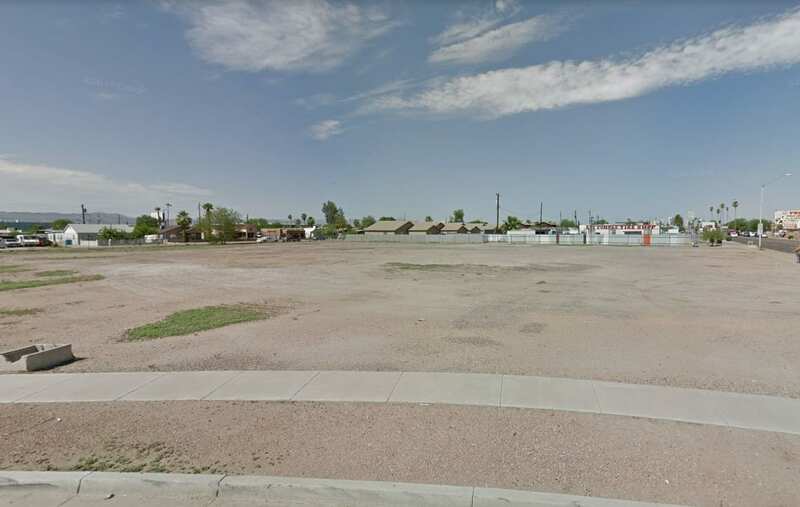 A 1.65-acre site on Van Buren and 29th streets in Phoenix has sold for $850,000. An affordable housing project is slated for the property. Van Buren Street is a main surface street connector into downtown Phoenix. It is near Phoenix Sky Harbor International Airport but has a gritty history of old motels and was once best known as Phoenix’s red-light district. Cardinal Capital bought the property from CKC Corp. The land was home to an old hotel, which has been demolished. Nick Miner of Orion Investment Real Estate helped broker the deal for Cardinal. Gene Minchuk of Realty One Group represented CKC. “This is the third land site I have helped Cardinal Capital acquire, and we are currently looking for more sites for them,” Miner said. In 2015, New York-based Dalan Management sold the Polk Terrace Apartments near Van Buren and 24th streets for $1.3 million. The buyer was a Gilbert group called A Plus Management LLC. Back in 2011, the Salvation Army expanded and upgraded its regional center at Van Buren and 27th streets in a $15.5 million effort. The city of Phoenix last year also approved a contract with CK Group Inc. to improve shade, streets and make Van Buren more pedestrian and bike friendly in between Seventh and 24th streets. But a number of development project and redevelopment plans over the year have never come to fruition along Van Buren both east and west of downtown Phoenix.